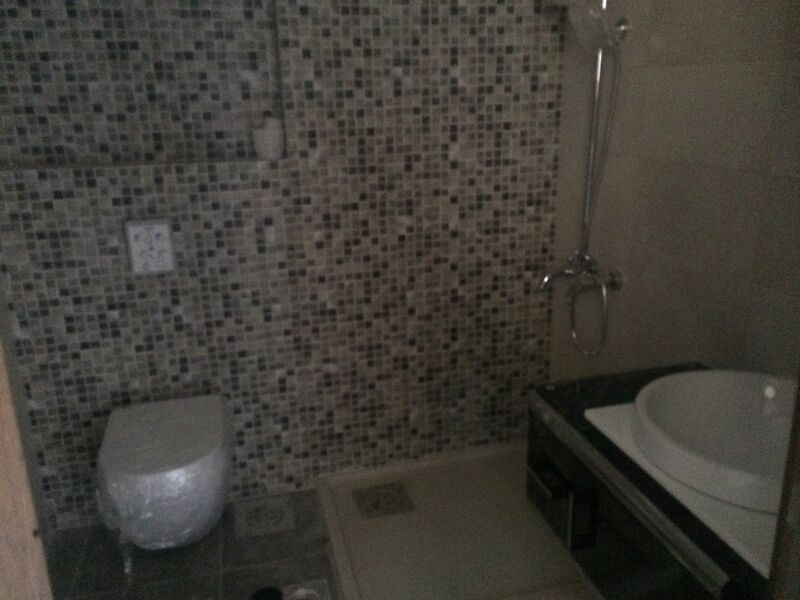 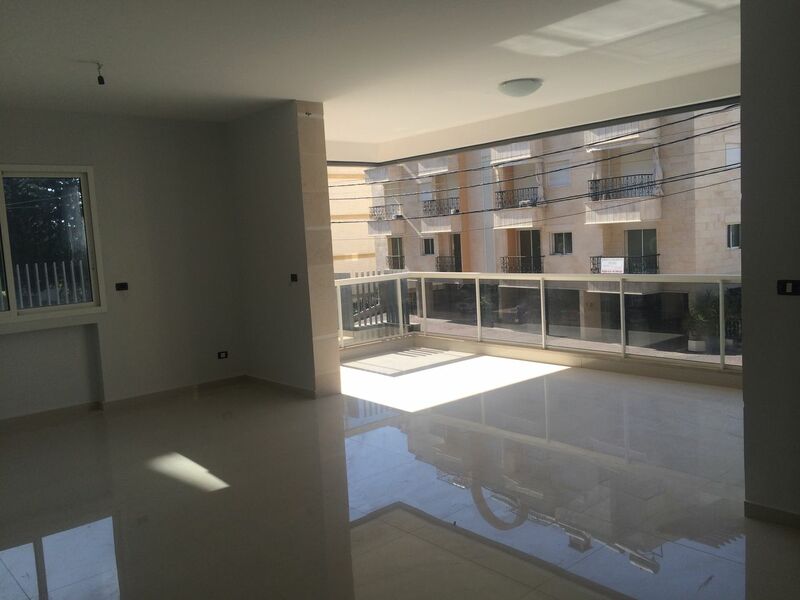 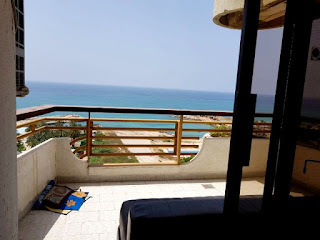 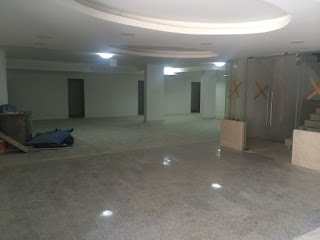 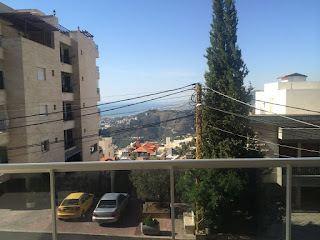 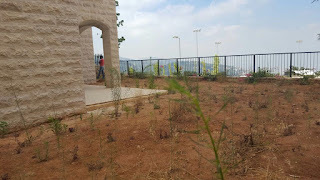 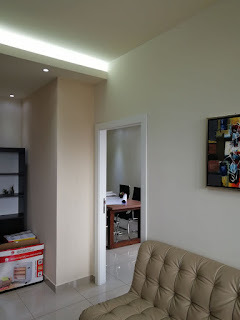 180 m2 apartment with 75m2 terrace for sale in Elissar. 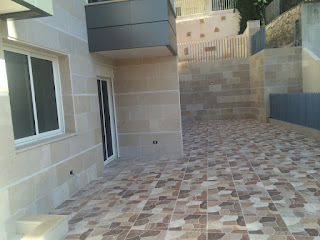 Elyssar 180m2 + 75m2 terrace. 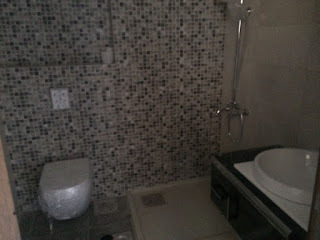 1 Master, 2 bedrooms with a shared bathroom, guest's bathroom, heating system, A/C installed, solar system, 2 underground parking spaces.